For the ancient Egyptians death heralded rebirth into an afterlife. The heavily ritualised period following death enabled the deceased to be reborn into this afterlife. In this lecture, Lucia will present archaeological material and ancient texts in order to explore the rituals that shed light on death as a rite of passage. For the ancient Egyptians, the sequence conception, birth and early childhood, were mirrored by death, rebirth and the initial stage of journeying into the afterlife (a period of nourishment and protection from danger). 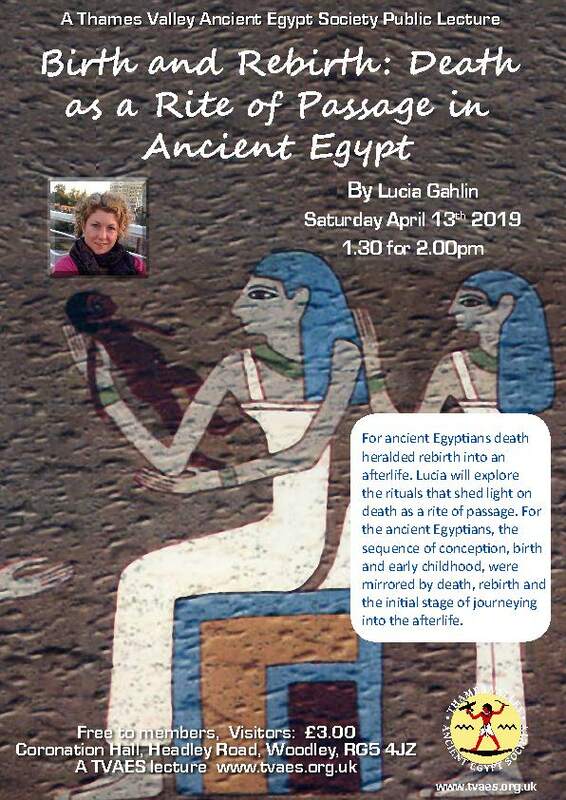 Lucia Gahlin teaches Egyptology for the University of Exeter and occasionally Bristol and is a Research Associate at UCL's Institute of Archaeology. 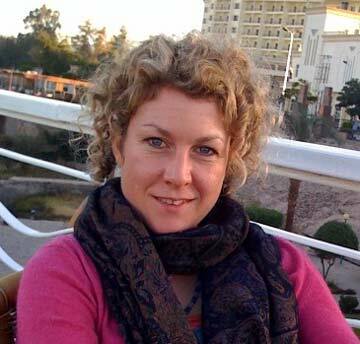 She is affiliated with the Petrie Museum and has worked on excavations at Amarna. Her publications include Egypt. Gods, Myths and Religion. She regularly leads tours to Egypt.